Many clients have expressed their satisfaction with the benefits that they enjoy thanks to the new Biesse platform, which provides continuous and reassuring assistance during work. Introduced in May 2016 at the Ligna trade show, SOPHIA has grown, and continues to surprise Biesse's clients with its performance. The platform, created in collaboration with the Accenture consulting firm, gives clients access to a wide range of services that simplify and rationalise the management of their work. 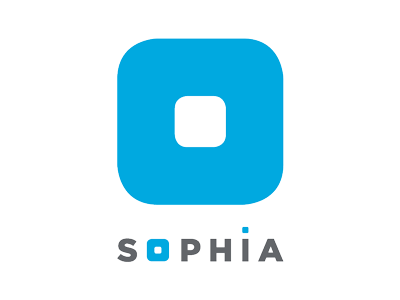 SOPHIA is based on the ability to send real-time information and data on the technologies in use, optimising the performance and productivity of machines and systems. Many clients have expressed their satisfaction with the benefits that they enjoy thanks to the new Biesse platform, which provides continuous and reassuring assistance during work. Today we describe the experience of the Piraino joinery. 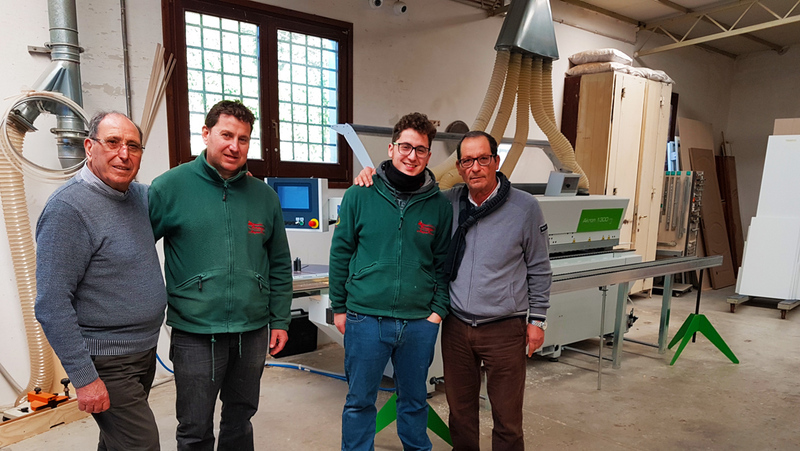 The Piraino joinery was established 53 years ago, inspired by a great passion for wood, initially cultivated by the founder of the company, Angelo Piraino, and subsequently by his son, Stefano Piraino, now the owner. Each year, Piraino invests in increasingly cutting-edge equipment in order to perfect the machining operation processes. The company offers a wide range of products which include doors for both interiors and exteriors, shutters, windows, and custom made furniture, satisfying its clients with extremely high quality products and constant and efficient servicing. Within the company, most kinds of machining operations can be completed thanks to the help of cutting-edge technology; however manual labour also plays an enormous role, form the preparation of the product all the way to long-term customer assistance. "We receive excellent feedback from our clients who, even after 20 or 30 years, still have our products in their homes, in excellent condition. This is something we are very proud of. Throughout our joinery's history, we have always worked with private individuals and construction firms. Most of the beautiful historic centre of Palermo boasts our work and our products. 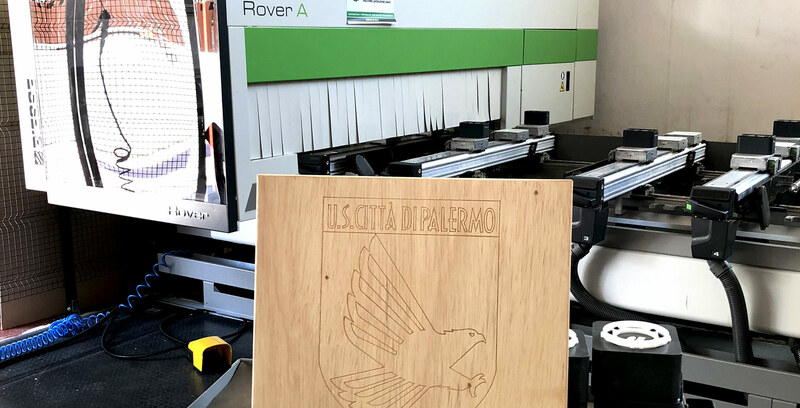 I feel honoured by this every time I stroll through the streets of Palermo, and it enables me to feel fully satisfied with our performance," says Angelo Piraino, son of the joinery's current owner. “Our company is cutting-edge from every point of view. Our primary machines are the moulding machine, the calibrator, and our two most recent purchases: the Biesse Rover A Smart work centre and the Biesse Akron 1300 edgebanding machine. 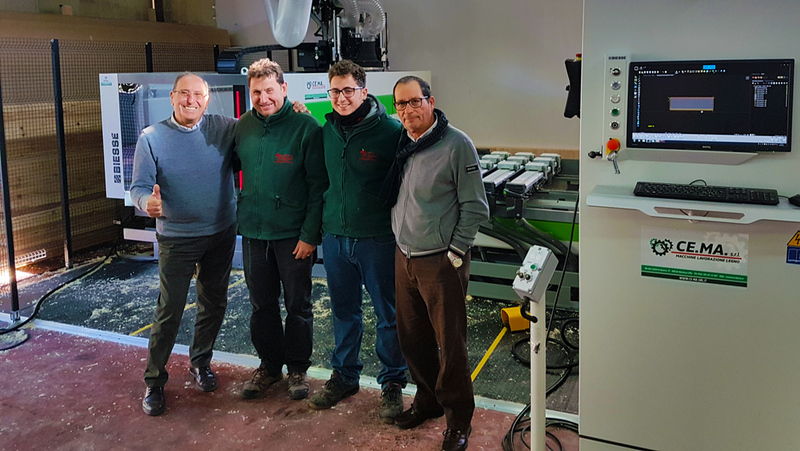 These machines make it possible for us to create windows in wood and in wood/aluminium, furniture according to architects' designs, and both traditional and modern furniture. With the Rover A Smart we can create any product. It is our crown jewel and the heart of the joinery. 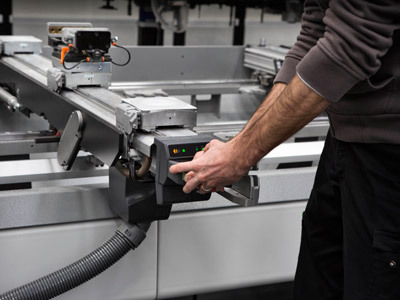 Before they're delivered, all of the products are processed by this machine in order to ensure that the finished product perfectly reflects the needs of our client. With the Akron edgebanding machine, we can edgeband our pieces with an extremely high level of quality, which gives the final product the style that we want," continues Angelo. “Biesse provides many advantages through the use of its technology. It facilitates the creation of any kind of product, and with the bSolid software which is present on the Biesse work centres, working has become a real joy. With the Akron edgebanding machine and the insertion of the controlled axles, we can change the thickness of the panel and edge in just a few minutes. The product that has, unexpectedly, most surprised us is SOPHIA, connected to the Rover A Smart. Sophia represents an additional source of certainty offered by Biesse. It allows us to feel safe, protected, and assisted 24 hours a day. It makes it possible to work worry-free as, if any problem arises, it assists you and helps you to resolve it. I was contacted by Biesse about a problem in the work centre, a problem that I was unaware of, and in just a few minutes it was fixed. Biesse technology is useful and functional. As of today, there have been almost no issues. Biesse facilitates the automation of its own company, and helps other companies to remain at the forefront from every perspective. We must also thank the area representative, Mr. Cerniglia Francesco of CE.MA. SRL, who, during the purchasing phase, with great skill and professionalism gave us the best advice possible based on our needs," concludes Angelo Piraino. A true story, as told by Biesse clients, that confirms the support which SOPHIA provides for daily operations. 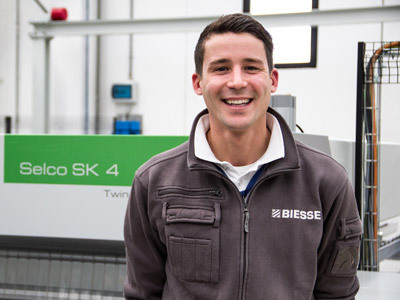 Biesse provides many advantages through the use of its technology. It facilitates the creation of any kind of product, and with the bSolid software, working has become a real joy.